Images of individuals and groups as they live life. 2011. Traditional Croational regalia. 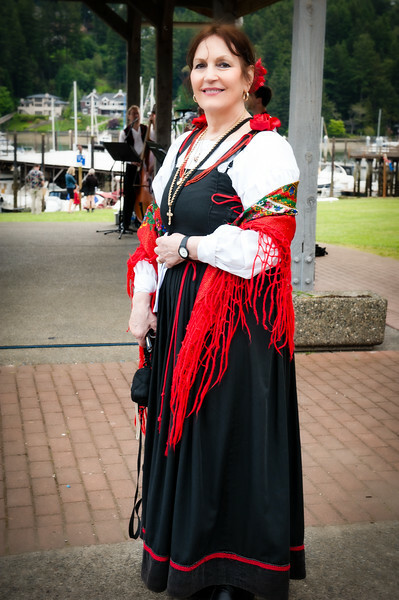 Matriarch of Vela Luka Croatian Dance Ensemble.